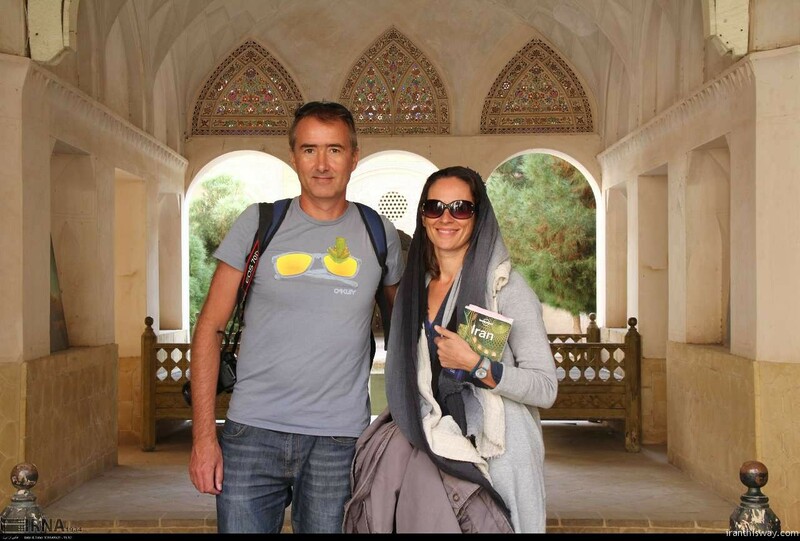 Iran 2016 Tourism Review - IRAN This Way: Become familiar with Iranian lifestyle! A look at what transpired in the past 12 months in Iran’s gradually-developing travel industry: This was a good year for Iran’s nascent tourism sector. 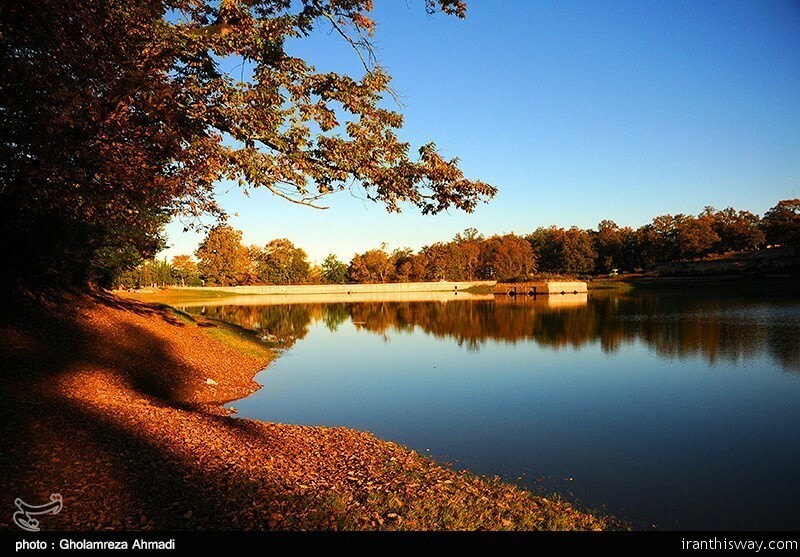 Old flight routes resumed operations while new ones were established, the UNESCO World Heritage List featured two more Iranian sites and reputable international groups announced plans to open hotels in Iran. The lifting of western-backed economic sanctions on Iran on January 16 set the stage for the country’s emerging tourism sector to begin developing its vastly underdeveloped infrastructure. Iran Air, the national flag carrier, resumed refueling at airports in Western Europe only three days after the sanctions were removed. Jamshid Hamzehzadeh, president of the Iranian Hoteliers’ Society, announced that an online hotel booking platform would be launched before the end of January. 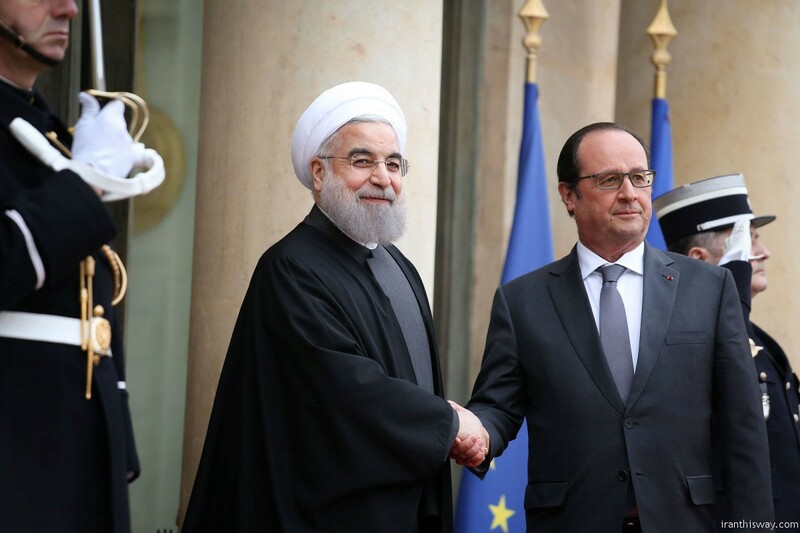 Tourism officials revealed that Tehran and Paris signed a memorandum of understanding in January when President Hassan Rouhani was visiting the French capital. The purpose of the agreement was to broaden bilateral tourism cooperation. Training of hotel staff and managers by French experts, increasing bilateral tourism flow and developing Iran’s infrastructure were outlined in the agreement. Another agreement signed in November between Russia and Iran to simplify visa issuance procedures went into effect on February 6, in what the Russian media called “the first step toward a visa-free regime”. The Ninth Tehran International Tourism Exhibition, the first tourism expo in the post-sanctions era, was held to a mixed reception. Although international participation had improved compared to the previous year, local exhibitors were clearly aiming for domestic travelers rather than the international market, because they did not expect a huge foreign visitor turnout. 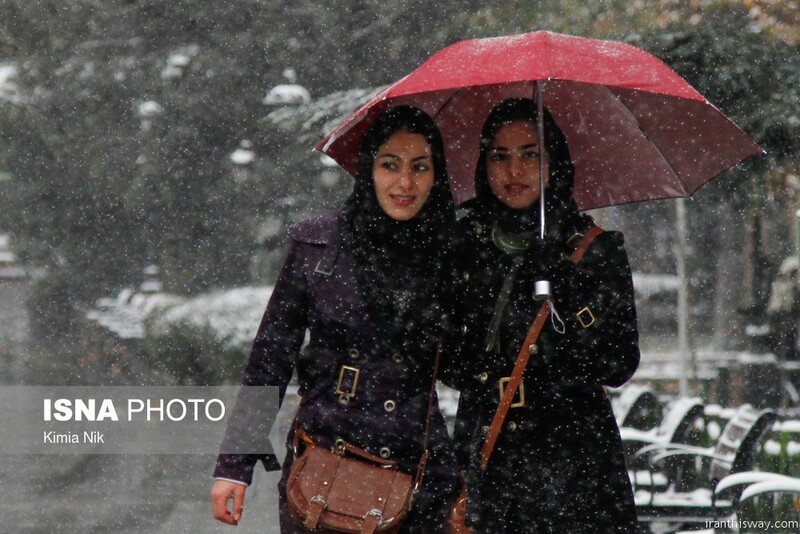 Looking to forge closer ties with Iran, Georgia abolished its visa rules for Iranian nationals. 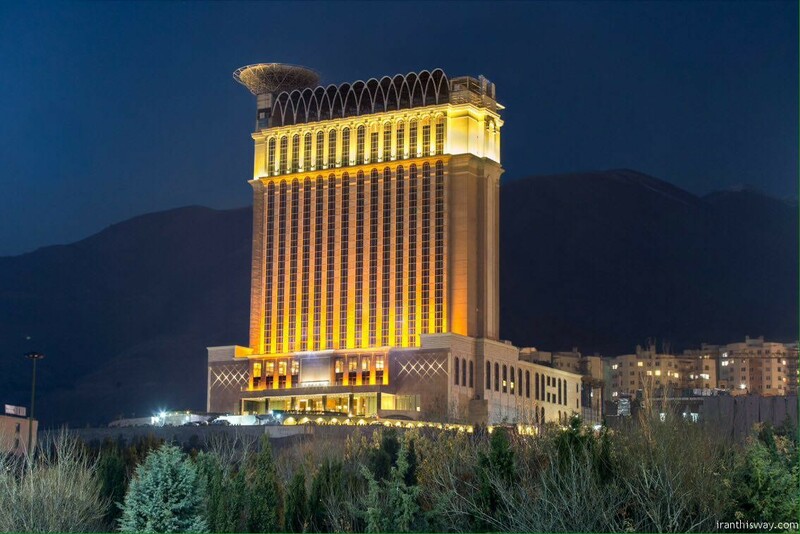 March was a relatively quiet month, but it did have one major event: the Spain-based Melia Hotels International announced plans to open a five-star hotel in Salman-Shahr, Mazandaran Province. Slated to open in 2017, the 130-meter tower by the Caspian Sea will be Iran’s first foreign-branded seaside hotel in almost 40 years. 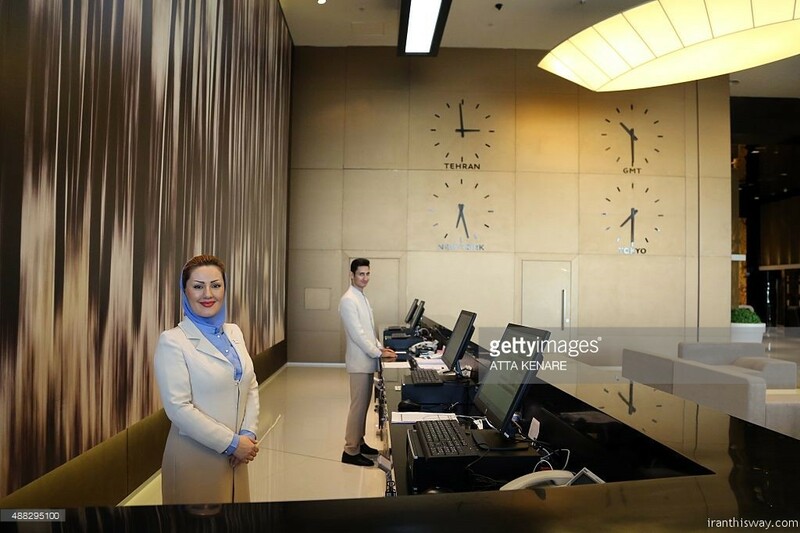 French hotel group Accor, which brought its Novotel and Ibis brands to Iran in November 2015, signed an MoU with Iran’s Tourism Holding Company to help the company train hotel staff and upgrade lodgings. Taiwan announced it had eased visa requirements for Iranian citizens by scrapping the need for a letter of guarantee from an individual residing in Taiwan to issue visas to Iranian nationals. The Global Geoparks Network approved Iran’s dossiers for Qeshm Geopark, bringing it a step closer to regaining its spot in the network. The Middle East’s only UNESCO-listed geopark, Qeshm Geopark was dropped from the coveted list in 2012 due to problems that have remained unresolved for too long, such as underdeveloped infrastructure and unenforced environmental regulation. 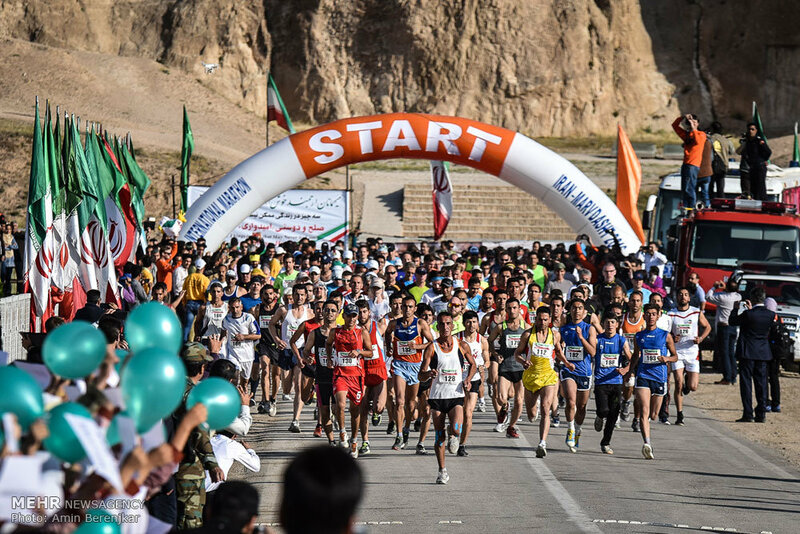 The highly anticipated Silk Road Ultramarathon (May 2-9) was held in Kerman Province’s Shahdad Desert, with 100 runners from countries spanning four continents—Europe, Asia, Africa and South America. 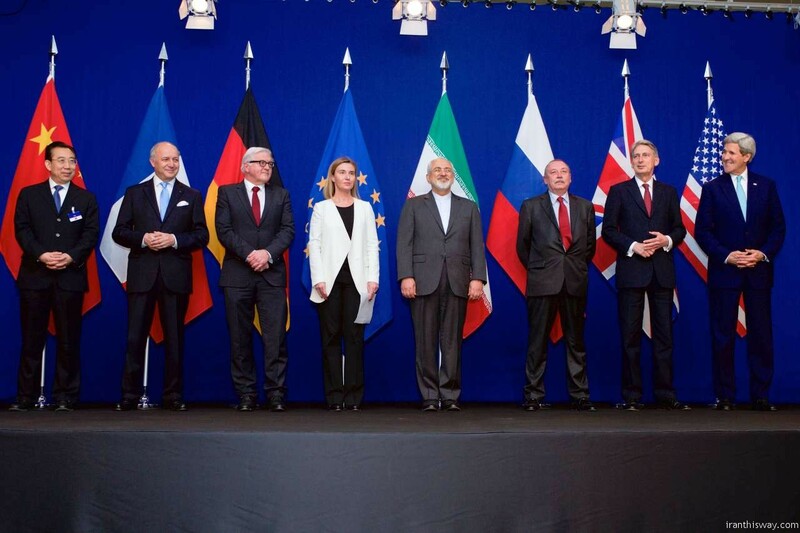 The United States returned 73 relics to Iran after prolonged discussions between the two countries, according to the Foreign Ministry. 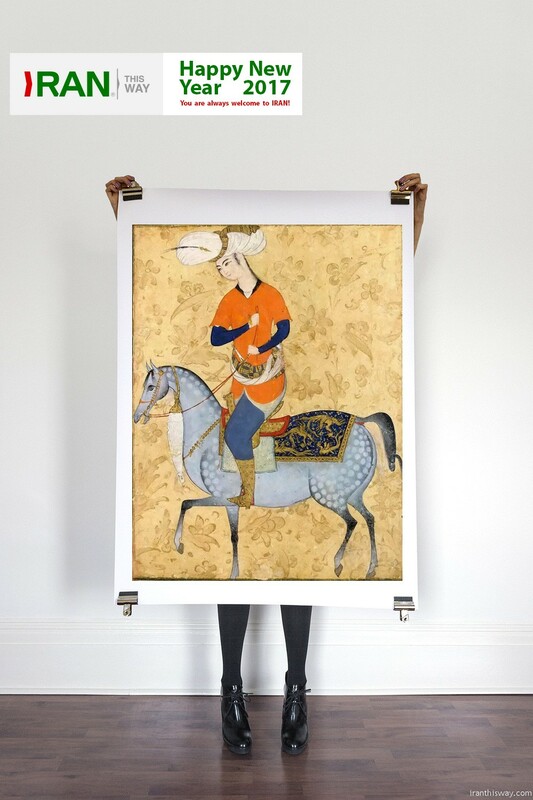 The artifacts, which date back to the Sassanid era (224–651), had been smuggled out of Iran. Six new museums opened on May 18, coinciding with the International Museum Day. The museums are either partially or fully owned by private stakeholders, in line with the government’s policy of promoting private ownership of museums. The sales of items crafted by Iranian artisans in the 26th Iran Handicrafts Exhibition in Tehran set a new record this year, with sales amounting to 58 billion rials ($1.4 million), up from 28 billion rials ($693,000) a year ago. Tourism officials reached agreements with Turkish and German firms to build a combined 20 hotels in the next 10 years in Iran. Iran’s ATA Airlines launched flights on Tehran-Baku-Tabriz route, which operate twice a week, while Mahan Air expanded its growing flight network by establishing direct flights between Tehran and the Danish capital Copenhagen. The Islamic Republic of Iran Customs Administration agreed to reduce tariffs for the import of hotel equipment to support the country’s hotel industry. Categorized as luxury items, hotel equipment are taxed at the highest possible rate, which analysts say has impacted the industry and contributed to high room rates. An ambitious $750-million plan to construct a tourist resort on Qeshm Island was unveiled. The resort will cover 46 hectares and include Qeshm’s first-ever five-star hotel, which will include 200 rooms and 150 suites. The multipurpose complex will also be equipped with sports, cultural and commercial facilities, including a multiplex cinema, an amphitheater, tennis and badminton courts, a gym and two football fields. 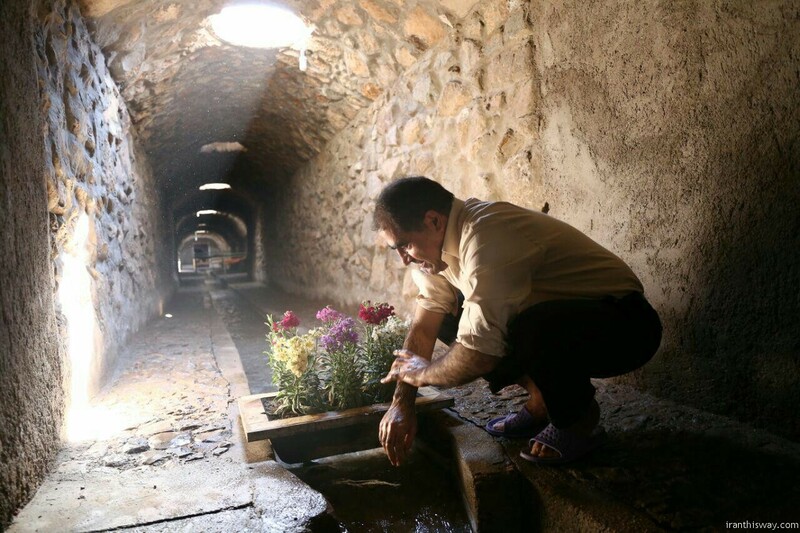 Iran’s ancient Qanat system and Lut Desert were inscribed on the UNESCO World Heritage List during the 40th session of the World Heritage Committee, increasing the number of world heritage sites in Iran to 21—more than any other country in the Middle East. Iran banned all tours to Turkey following the failed coup attempt to topple the government of Recep Tayyip Erdogan. The chaos in Turkey left 10,000 Iranian tourists stranded but they managed to return home gradually on planes sent to Turkey for this particular purpose. Iranian and Armenian officials waived the visa regime, opening their borders to allow free travel between the neighboring countries. The first Asia Cooperation Dialogue Ministerial Meeting on Tourism was held in the northwestern city of Tabriz, East Azarbaijan Province. The two-day summit was hosted by Iran’s Cultural Heritage, Handicrafts and Tourism Organization. Iran lifted its ban on tours to Turkey following discussions between the foreign ministers of the two countries. 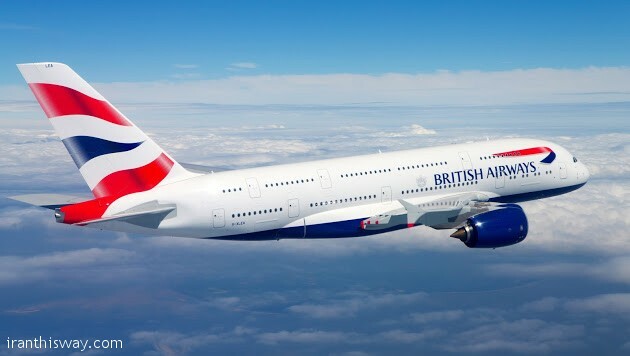 British Airways resumed direct flights to Iran after a nearly four-year suspension, following the lifting of sanctions on the country. Describing Tehran as “an important destination” for the airline, BA said it was going operate six return flights per week between London Heathrow and the Iranian capital, which will be increased to a daily service. A cruise line between Oman’s Khasab Port and Iran’s Bahonar Port in Bandar Abbas, Hormozgan Province, was officially launched, opening Iran’s southern coasts up to tourists from the Persian Gulf littoral countries. As part of plans to develop the country’s health tourism, ICHHTO said it had issued licenses for 14 tour companies to operate in the sector, while authorizing 98 hospitals to launch an international patients department. The International Tourism Investment Conference, touted as the largest confab of its kind in Iran, was held in Tehran to entice foreign investors into financing hotel projects. Representatives from 60 international firms based in Europe, Africa and Asia attended the event. 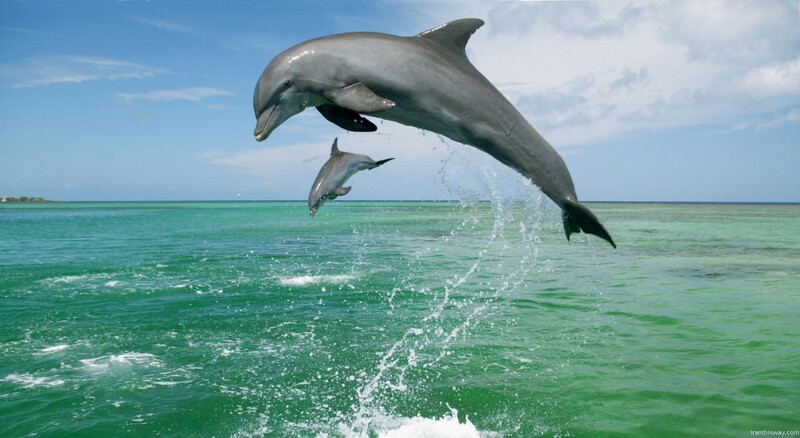 At the event, officials announced that all tourism activities can enjoy a 100% tax holiday for three to 13 years, depending on the project’s location. Masoud Soltanifar, the head of ICHHTO, was appointed the new minister of sports and youth affairs, leaving pundits wondering who would replace him at the helm of the country’s tourism authority. After months of legal tussle, the height of two 24-meter-high silos on the outskirts of the ruins of Persepolis and Naqsh-e-Rostam in Marvdasht, Fars Province, was reduced by 7 meters. Legally, no structure in the vicinity of Persepolis should be taller than 8.5 meters, which means that the silos are still higher than permitted. In an interview with Financial Tribune, Gholamheydar Ebrahim Bay Salami, the head of Tourism Holding Company and one of the organizers of International Tourism Investment Conference, said his company received offers from renowned international groups, such as Accord and Bouygues Batiment, to build 30 hotels in Iran. President Hassan Rouhani appointed Zahra Ahmadipour to head ICHHTO, following the appointment of her predecessor, Masoud Soltanifar, as the new minister of sports and youth affairs in late October. Through a court order, the Revitalization and Utilization Fund for Historical Places took back the management rights of the 17th-century Vakil Bazaar in Kerman Province after the private company that had leased the site failed to uphold its end of the contract. Simon Press, senior director of World Travel Market London, a leading industry exhibition, said he expected Iran to impress again following its showing in the last expo. “A number of multinational companies have expressed interest in developing the country’s tourism infrastructure,” he told TTN Worldwide. In its proposed budget bill for the next fiscal year that starts on March 21, 2017, the government earmarked a 12% increase in the tourism authority’s funding. While marginally better than the current year’s budget, the proposed funding failed to satisfy observers, who point out that the proposed $200-million budget is insufficient to meet the rapidly-growing industry’s needs. Ali Baqer Nemati Zargaran, director of the Promotion and Marketing Office at ICHHTO, said Iran is in talks with Russia, Azerbaijan, India and China to promote visa-free travel. Following reports that the owner of Villa Namazee in Tehran’s affluent Niavaran neighborhood was set to demolish the iconic 1960s building to build a 20-floor hotel, activists staged an online campaign to save the building.